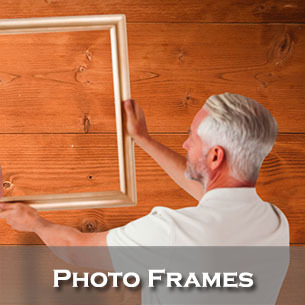 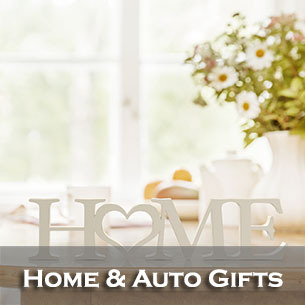 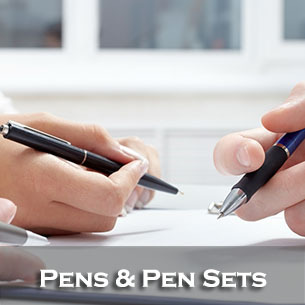 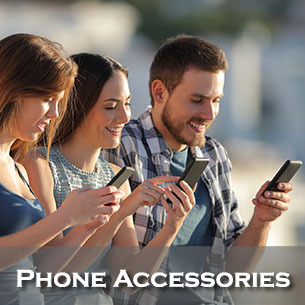 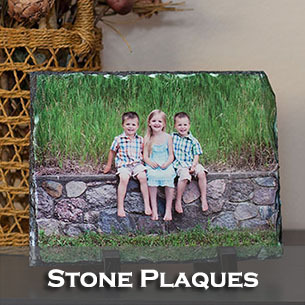 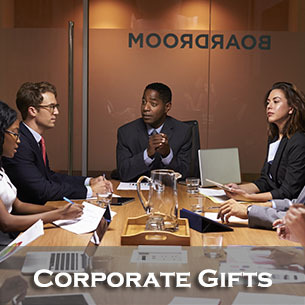 At Lasting Impressions, we carry a wide range of Personalized Gifts. 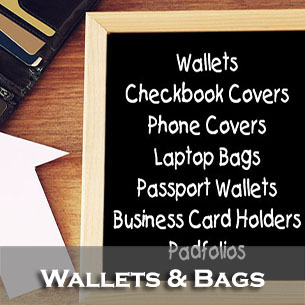 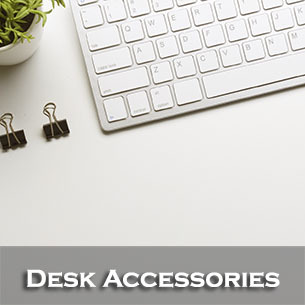 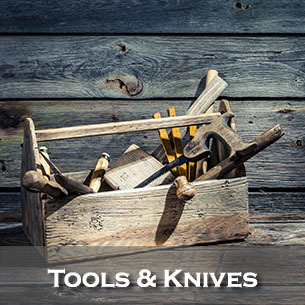 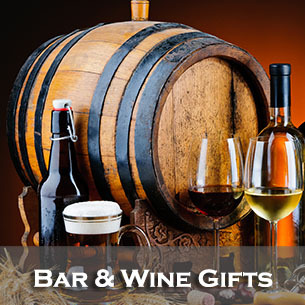 Our product lines include Tools & Knives, Bar & Wine, Wallets & Bags just to name a few. 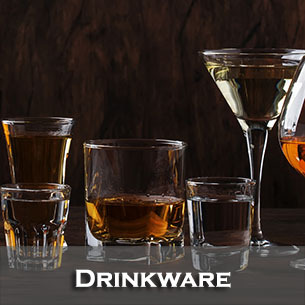 Checkout our Drinkware line including Tumblers, Wine Glasses, Steins and Growlers. 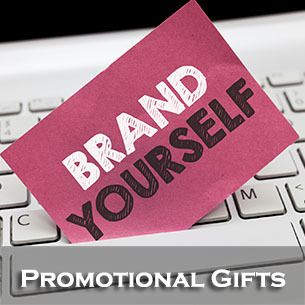 Whatever personalized gift you have in mind, there's a good chance you'll find it at Lasting Impressions!